RedCritter makes creating and issuing Mozilla open badges simple. 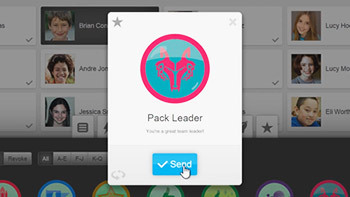 Design your badges using our badge designer and issue badges with our web, mobile apps and APIs. No developers or programming is required! RedCritter Connecter automatically publishes your badges and certs to Open Badge. RedCritter makes publishing badges to Mozilla Open Badge faster, easier and more powerful. Our platform automatically forwards badges issued from our mobile apps, web apps and APIs to Mozilla Open badge backpacks. We eliminate the need for complex programming, file hosting and difficult APIs. Our platform provides additional options for managing badge security as well as more advanced features such as skill tracking, virtual currency, reward stores, leaderboards and more. 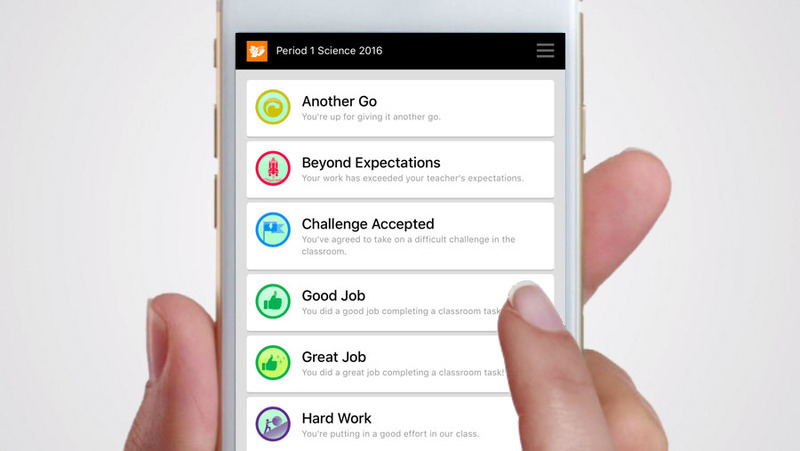 Your members can also receive real-time notifications on their iPhone, Android or Windows Phone when they earn new badges. They can also view, personalize and share their RedCritter profile using our web or mobile apps. Learn how to create a badge compatible with Mozilla Open Badges using RedCritter Connecter. 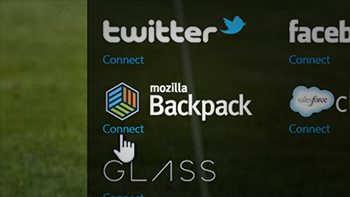 Learn how to connect your RedCritter Profile to your Mozilla Backpack.